My 'accumulate less books' thing is going incredibly well so far this year (check out my book hauls for proof) but, unfortunately, I have also found that my reading has dwindled completely. I can't work out whether my slump is attributed solely to things going on in my personal life, or whether my lack of bookish extra-curricular activities is limiting my reading?! One of life's big questions. 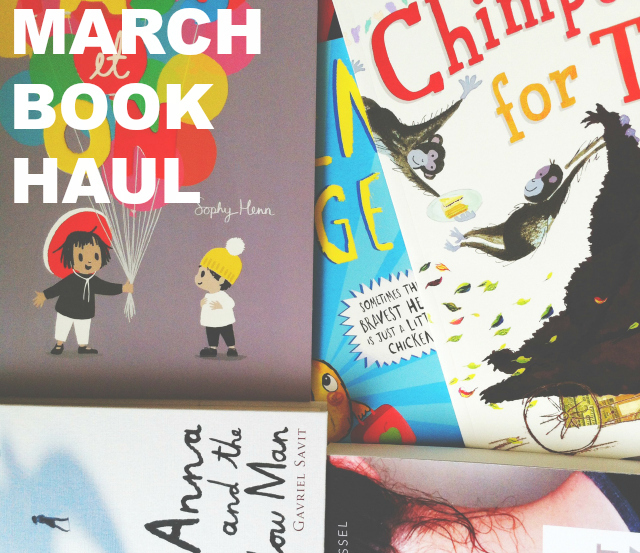 I only bought one book during the month of March but I managed to accumulate quite a few other newbies thanks to publishers and friends. As always, let me know what books you have bought of late in the comments or whether you've read any of the following books so that we can have a chat about them! 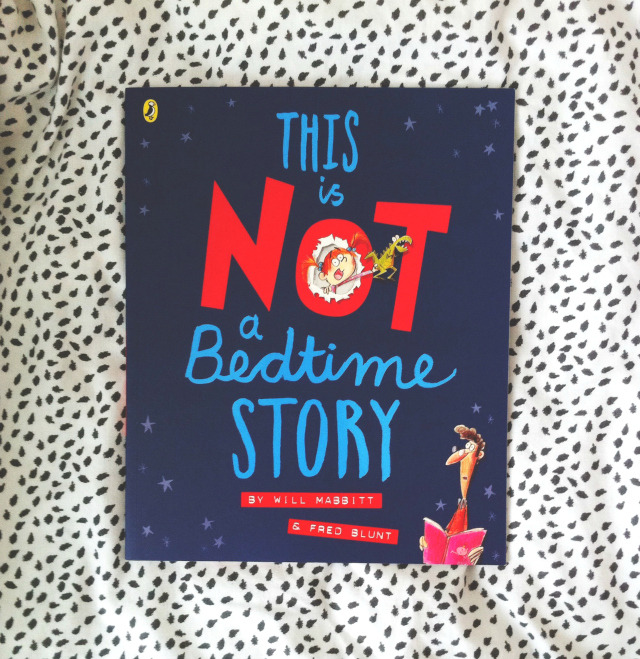 I was sent a selection of new offerings from Puffin that I'll be reviewing in a couple of weeks, as Luke is a primary school teacher and we always welcome awesome new children's books, so rather than share my reviews now I'll just give you a little insight into why I chose these particular titles. I, personally, love stories that encourage children to create their very own and also ones that nurture imaginative minds so this seemed like a really great addition to our little library for littles. I've also heard a lot of good things about Mabbitt's other books so having his name attached to it also swayed me. I love books that aren't afraid to be a bit ridiculous and silly and a bit outside the box, and this title seemed to fit that bill! I am also absolutely in love with those illustrations! 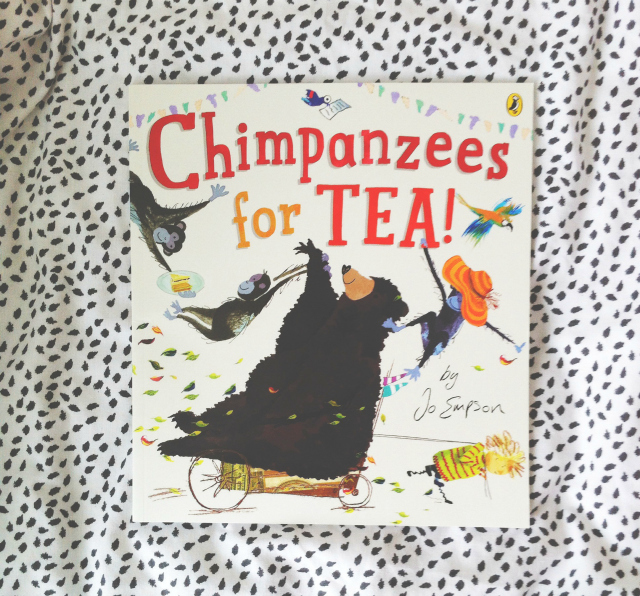 As you can tell from that blurb, this picture book sounds right up my street. I won't give too much away, as my reviews will be up in two weeks, but I thought this was beautiful! This sort of came across as a modern day take on Jemima Puddle-duck and her run in with the fox so I thought we'd give it a go. 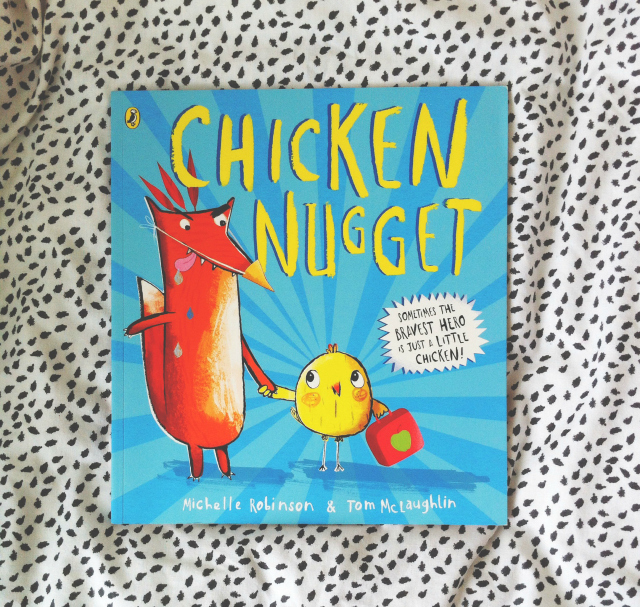 You've gotta love a book that champions even the smallest of chickens, right?! Krakow, 1939. A million marching soldiers and a thousand barking dogs. This is no place to grow up. Anna Lania is just seven years old when Germans take her father, a linguistics professor, during their purge of intellectuals in Poland. She's alone. 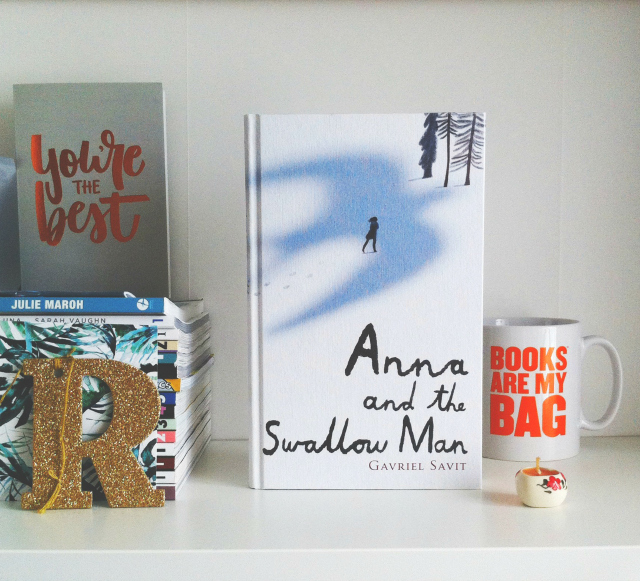 And then Anna meets the Swallow Man. He is a mystery, strange and tall, a skilled deceiver with more than a little magic up his sleeve. And when the soldiers in the streets look at him, they see what he wants them to see [...] When he summons a bright, beautiful swallow down to his hand to stop her from crying, Anna is entranced. She follows him into the wilderness. Over the course of their travels together, Anna and the Swallow Man will dodge bombs, tame soldiers, and even, despite their better judgement, make a friend. But in a world gone mad, everything can prove dangerous. Even the Swallow Man. I haven't read middle grade fiction in quite a while so this will be interesting to pick up. I have heard some really excellent things about this so I do have slightly raised hopes. I'm particularly interested in the injection of some magical realism into what seems to be a piece of historical fiction. 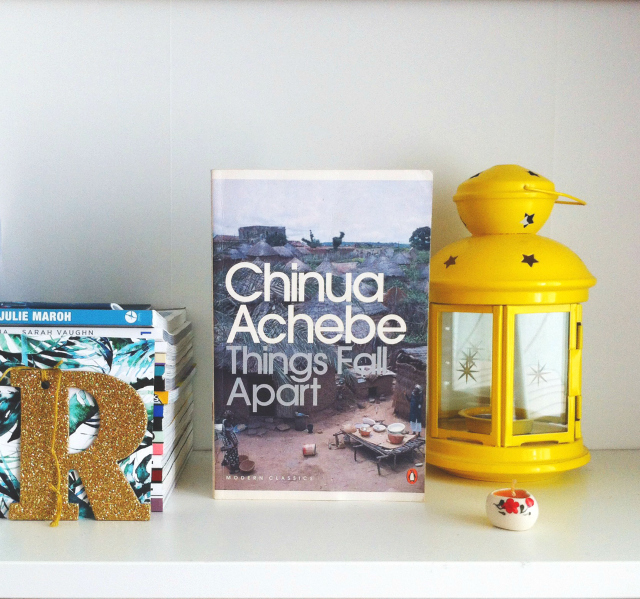 Everyone talks about Things Fall Apart with such high regard so I've been searching for a secondhand copy of it for quite a while now. Luckily, my search came to an end during my trip to York and I found this Penguin Modern Classics edition in the Oxfam store. I don't think I've read any African novels so this will be my introduction and a highly regarded one at that because Achebe is often heralded as a great innovator. This is one of the books that I featured in my 16 books to read in 2016 post so hopefully you'll see a review of it over the coming months. Northern California, during the violent end of the 1960s. At the start of summer, a lonely and thoughtful teenager, Evie Boyd, sees a group of girls in the park, and is immediately caught by their freedom, their careless dress, their dangerous aura of abandon. Soon, Evie is in thrall to Suzanne, a mesmerizing older girl, and is drawn into the circle of a soon-to-be infamous cult and the man who is its charismatic leader. Hidden in the hills, their sprawling ranch is eerie and run down, but to Evie, it is exotic, thrilling, charged - a place where she feels desperate to be accepted. 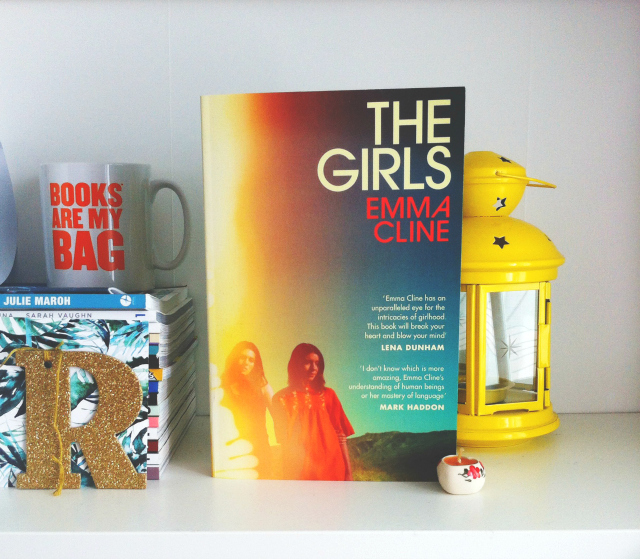 As she spends more time away from her mother and the rhythms of her daily life, and as her obsession with Suzanne intensifies, Evie does not realise she is coming closer and closer to unthinkable violence, and to that moment in a girl's life when everything can go horribly wrong. I'd been wanting to track down a copy of this much talked about summer release and luckily my friend Candice came to my rescue when she sent me a double up that she had received by accident. I have a weird fascination with cults and extremes of human behaviour so I'm really looking forward to reading this. This is another of the books that I featured in my 16 books to read in 2016 post and, as I mentioned in that, I'm hoping to make it my next read so with any luck my review will be up imminently. 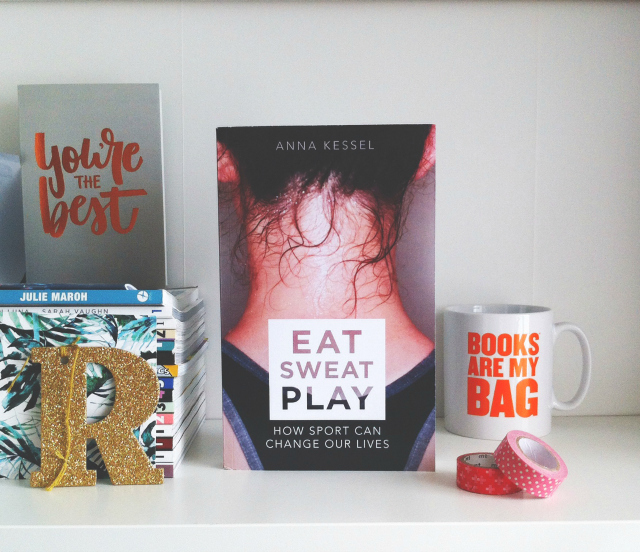 What does it mean to be a sporty woman in the 21st century? From the launce of Net-A-Sporter, serving up sports clothing for fashionistas, to the introduction of #plankie as the new Instagram selfie for yoga bunnies; exercise for women has finally gone mainstream. But if sweating has never been so hot for female celebrities, then why are there still so many obstacles for girls and women when it comes to sport? Why do girls still hate school sports lessons? Why is sport consistently defined as male territory, with TV cameras replicating the male gaze as they search out the most beautiful women in the crowd? Will women every flock to watch football, rugby and boxing in their millions? Or turn up to the park with friends for a Sunday morning kickabout? How long do we have to wait to see the first multi-millionaire female footballer or basketball player? As queen of bunking off PE lessons, this is probably the last book anyone would ever expect me to read. I haven't ever had a healthy relationship with sport. PE lessons filled me with panic and my sporting abilities are non-existent. However, I've recently become inspired by movements on social media that have made sport seem more accessible to me as a young disabled woman and I'm actually really intrigued to read this book as a result. Leena has created a video about this book over on justkissmyfrog that you can check out if you are at all interested. *The books with the asterisks were sent to me for review purposes by the publishers. All opinions are my own, duh.